Anthony Ienna is a 2017 graduate of St. John’s School of Law and a graduate of Dickinson College (2014), where he received his Bachelor of Arts in International Studies and a minor in History. While at St John’s Law School, Mr. Ienna had several internships within the judicial system. In 2015, he interned at the United States District Court for the Eastern District of New York for the Honorable Joanna Seybert where he was engaged in diverse legal research and rulings. In 2016, Mr. Ienna interned at the Court of International Trade where he gained experience within multinational litigation. He later gained experience within liability insurance and corporate law working at the Bank of China International (USA) Holdings Inc. in-house legal department. At St. John’s, Mr. Ienna served as Editor In Chief for St. John’s Admiralty Practicum, and was a member of the Moot Court Honor Society. 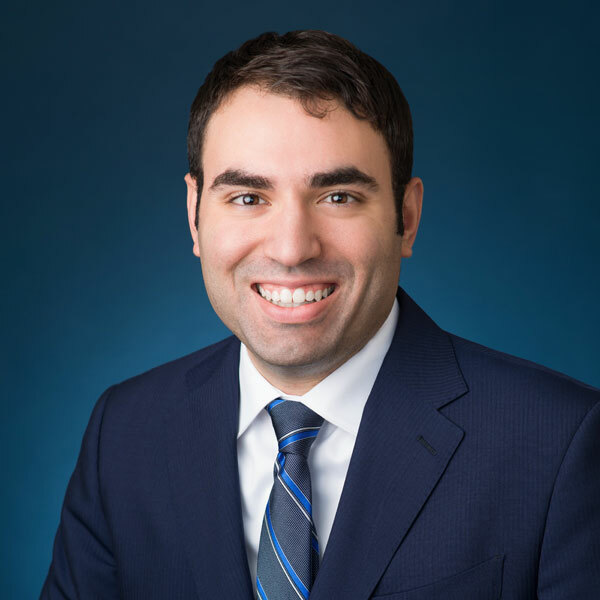 In addition, as a member of the American Bankruptcy Institute Law Review, Mr. Ienna authored a published article on health care institutions’ use of bankruptcy as a tool to preserve Medicare and Medicaid funding. Mr. Ienna was awarded the Dean’s Award for Excellence in International Trade and graduated on the Dean’s List. Anthony is admitted to practice law in the State of New York and the State of New Jersey.